The app can prepare smart replies based on the context of the message. It is in development stage under Google’s Area 120 and is currently limited to Android testers. Google is reportedly testing a new app called Reply, which will add a smart reply option to some popular apps. 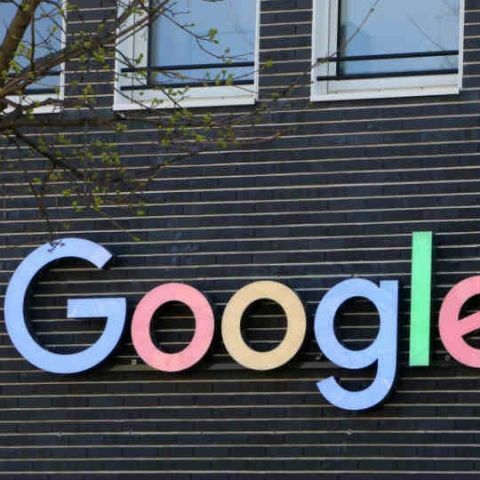 As per a report by Android Police, an invite for testing the app was sent out by Area 120, a Google division that works on experimental products. The app leverages AI to generate a short reply, based on context of the received messages. The app doesn’t add the replies into other apps per se but to their notifications. It is said to currently work with some popular apps like Facebook Messenger, Android Messages, Hangouts, Allo, Whatsapp, Skype, Twitter DMs, and Slack. The app is only available for Android users at this point, as per its sign-up form. Its screenshots show how it adds buttons with smart replies to a notification and as per the message's context, it can also deliver ‘smarter’ replies. For example, it can calculate and show the time taken to reach a location, as a reply to a message. The app is currently under development, however, the smart reply feature by Google is already present in Gmail, Allo and Android Messages. 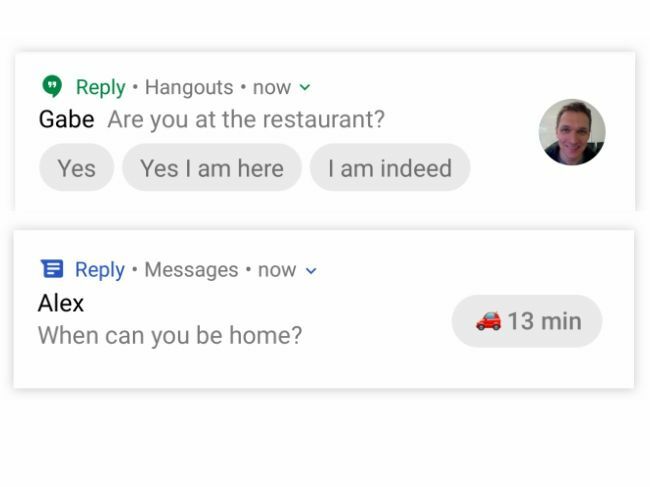 “One of the many projects that we’re working on within Area 120 is Reply, which suggests smart replies right in notifications from various chat apps,” a Google spokesperson said to TechCrunch. “Like all other projects within Area 120, it’s a very early experiment so there aren’t many details to share right now.” The invite says, “Reply puts the Smart Reply you may know from Google right into notifications from the chat apps you use most often.” Also, the Reply app can silence a phone while driving and reply to incoming messages saying that the user can’t currently chat. It can also reply to texts saying that the user is on vacation after checking their calendar.